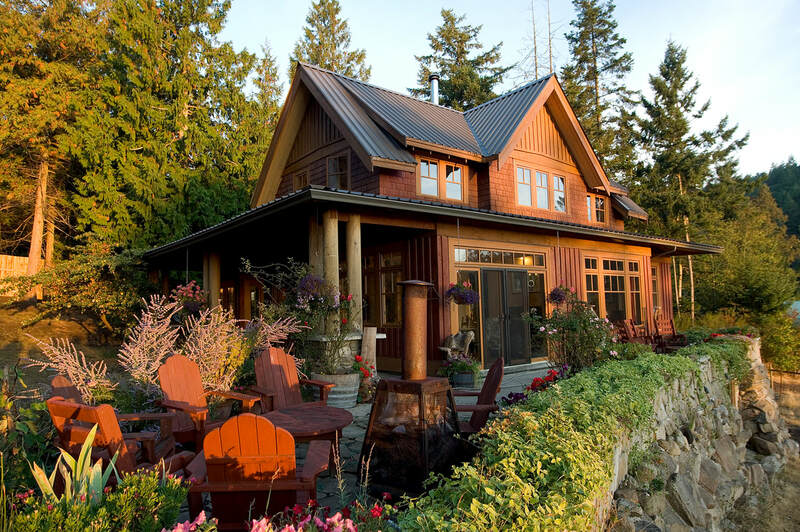 Founded in 1980, Iredale Architecture is a full-service architecture firm with offices in Victoria, Vancouver and Calgary. Our Mayne Island studio, led by Richard Iredale, focuses on creating spaces that reflect local context, promoting culture and community while respecting the surrounding environment. Iredale Architecture provides a full array of services, including: architectural design, structural engineering, building envelope science, heritage restoration, master planning, as well as LEED and Passive House facilitation. We provide services for a wide range of sectors including civic, cultural, educational, industrial, commercial and residential. Our Clients include municipalities, government agencies, school districts, First Nations, developers and individuals. The nine Principals in our firm are seasoned architects with decades of experience in both design and project management. They are involved in the day-to-day work of the firm, leading and mentoring our team of associates, technologists and other professionals. A passionate ambassador for the environment, Iredale Architecture integrates innovative sustainability principles into every project. We believe architecture has a key role to play in shaping communities and promoting sustainable practices. This means designing buildings that are durable, flexible and beautiful, creating spaces that serve their communities and evoke a sense of pride among their members.